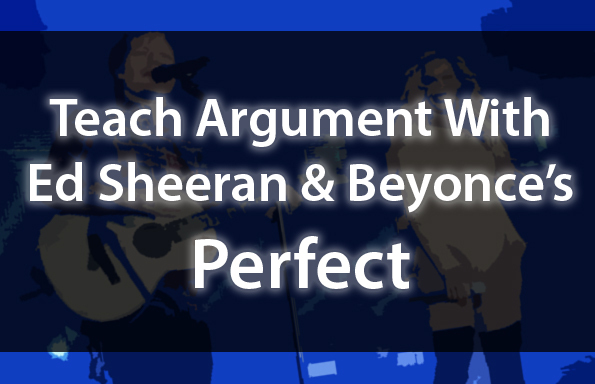 Know what’s better than teaching argument than with Ed Sheeran’s hit song “Perfect”…? Teaching argument with “Perfect” as performed by multiple speakers — including Beyonce and Bocelli. Every once and a while, the pop culture gods smile down upon us and give us little gifts that are perfect for teaching nuanced rhetoric — and this is one of those times. These materials will prompt students to conduct a scaffolded analysis of Sheeran’s “Perfect,” to consider how the integration of a second speaker influences the argument, and to compose a written analysis that unpacks a translation of Bocelli’s version (a third speaker!). This is GREAT stuff! 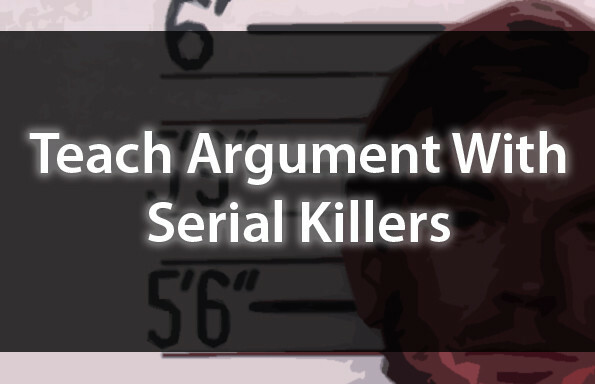 To access this, and ALL of our materials, join the TeachArgument Community now! 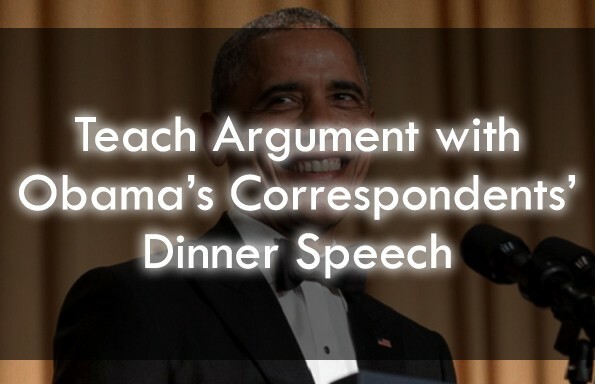 Or, grab this lesson “a la carte” for just $4.99! 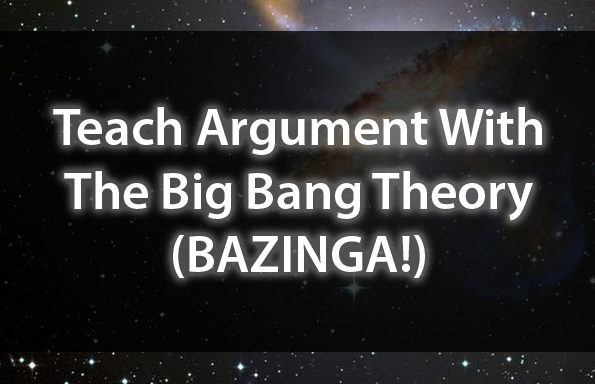 Looking for more details about what this awesome lesson entails? Look no further! (#1) First, students will be prompted to conduct a rhetorical analysis of the first verse of “Perfect.” They will consider the argument as posed by a single speaker — Ed Sheeran. Guiding questions to scaffold students analysis are included — ready to print, copy, and distribute! (#2) Then, students will consider the second verse from the perspective of two different speakers. They will engage in a close reading of each line, and will unpack the nuanced differences in meaning that accompany the shift from Sheeran-as-speaker to Beyonce-as-soeaker.